The Government has said it will not introduce a new fur labelling law, as it does not believe this would be an effective remedy for recent cases of real fur being sold as faux fur. 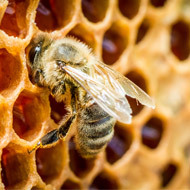 Neil Parish, chair of the Environment Food and Rural Affairs (Efra) Committee said the decision was a “missed opportunity to make retailers responsible for what they sell to customers”. A recent inquiry by the committee concluded that retailers and Trading Standards had been ‘complacent’ about the issue. 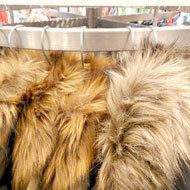 Enforcement of the regulations surrounding the sale of fur has also been poor, the report said. 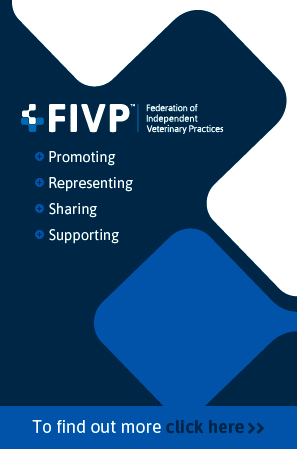 Committee members made a series of recommendations, including a new mandatory labelling regime to identify fur and other animal products accurately, including the species of fur, country of origin and method of production. However, the government said it does not believe this would be effective, as it would not change the ability or incentive for suppliers and traders to mislead the businesses they work for. Mr Parish said: “The report revealed that real fur is being sold as fake, proving that retailers are ignoring their responsibility to consumers. We wanted to see the Government use the Report to address this worrying, often unchecked, issue. Responding to other recommendations in the report, the government said it may be possible post-Brexit to ban fur imports or sales. It will also assess what specific civil sanctions should be introduced to ensure breaches of the textile labelling regulation can be dealt with swiftly.